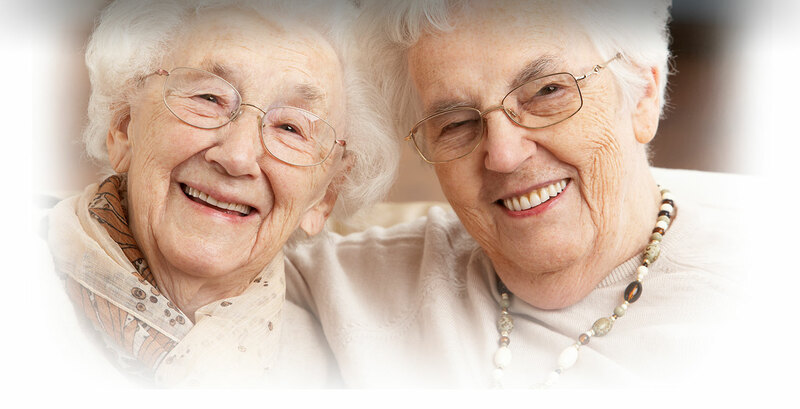 Respite care options include, private In-Home care or limited in facility care. 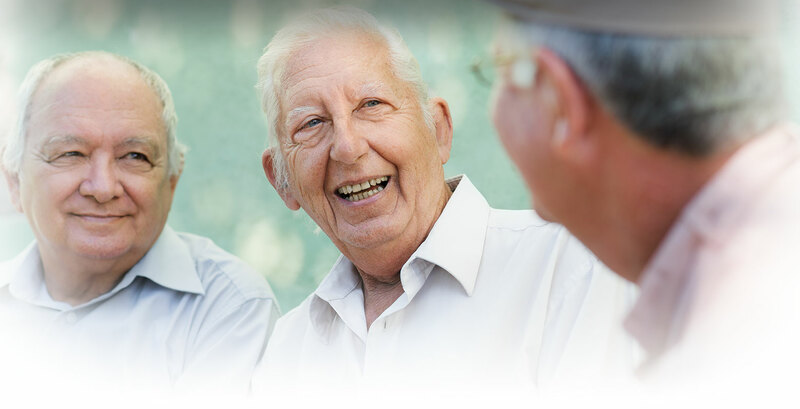 Note: Also for seniors over 60 years old caring for minor (under 18) relatives, access services through the Stanislaus County links to the Behavioral Health and Resources Services, Family Partnership Center. Family caregivers are part of a rapidly growing, very large group of people who can support and learn from each other. 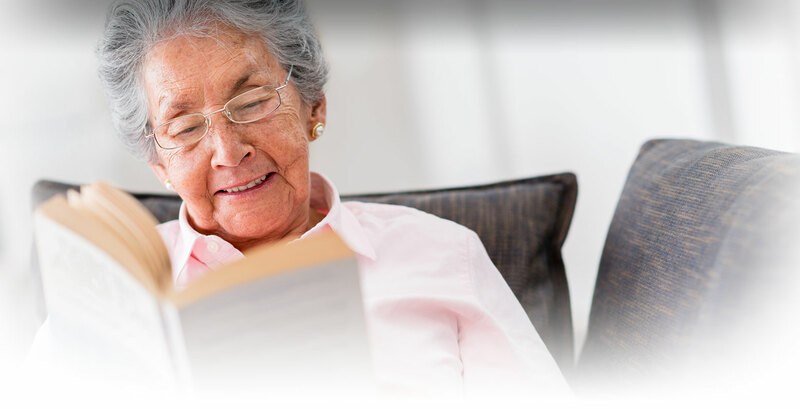 Using the support groups, information and respite services offered through the Family Caregiver Support Program, caregivers are able to better care for themselves, and by doing so, improve the quality and availability of care for their family members. For further information please call our Information & Assistance Line at 1-800-510-2020 or (209) 558-8698. We are located at the Department of Aging & Veterans Services, 121 Downey Ave. Suite 102.